Recently I got OnePlus One smartphone for reviewing and I came across this term called “CyanogenMod“. I’m not even really able to pronounce it correctly, but still this is something which every smartphone (well, Android smartphone) user should know. Earlier we explained what is Stock Android and today we’ll see what is CyanogenMod. CyanogenMod is an open source operating system (OS) for smartphones and tablets which is based on the Android mobile platform. CyanogenMod, being a Custom ROM, enhances the existing Android OS by adding some valuable third-party codes. It can give you some extra features and also extreme control over your Android device. These are some of the key features of CyanogenMod I took from the Wikipedia page. Large Access Point Name list. Privacy Guard – permission management app. Support for tethering over common interfaces. CPU overclocking and other performance enhancements. Cool extra features right? 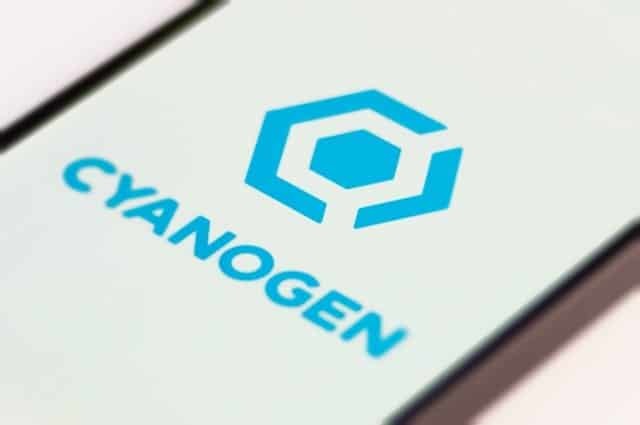 If you are looking forward to install CyanogenMod on your Android phone, then you need to be very patient, because the procedure varies for each and every device. You can remove unwanted software (usually called bloatware) installed by default on your phone. Get the latest Android version without any delay. Miscellaneous features & better performance. May affect your phone’s warranty after modification. Though you’ll get frequent security updates, you should also understand you might face new security issues as well because you have installed a rooted operating system. Some firmware could contain malicious code, so you should be careful before you install or update. Kind Note: By installing a custom version of Android (like CyanogenMod) on your device might void its warranty. Apple A8 Processor: Updated Features You Should Know! 1 Comment on Explained: What Is CyanogenMod?